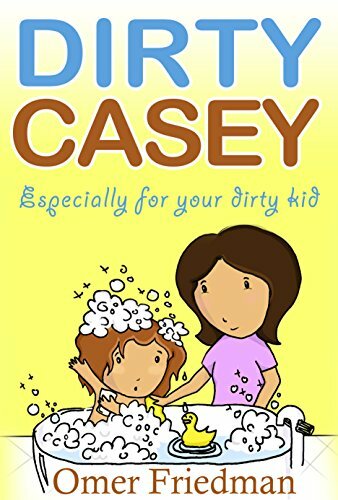 Dirty Casey is a children’s book about a little girl named Casey who didn’t like bathing and how with a little fun bathing became really loved by her. 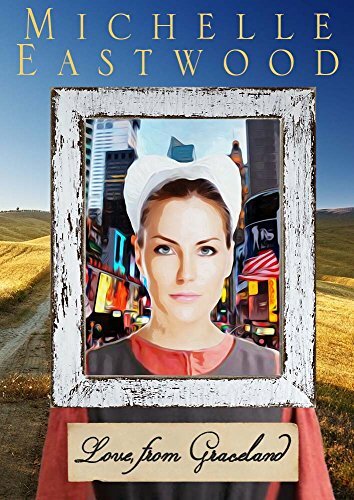 The book tells her story in a nice, rhyming fashion especially for children. 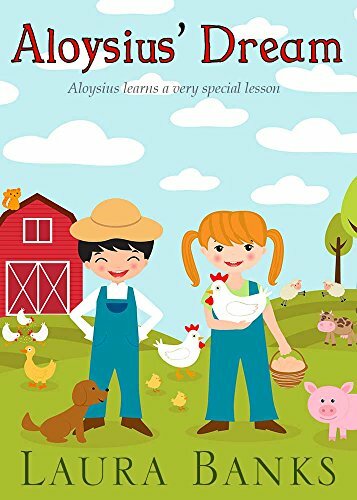 Aloysius, or “Wish” as he is known to his family is a lucky little boy. 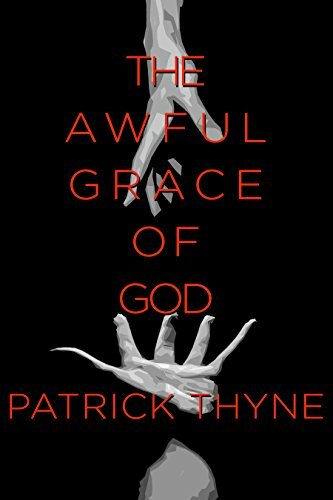 He lives on a farm with his parents and twin brother, Patrick, his older brother, Tommy and younger sister, Fiona. Wish isn’t like his twin brother, Patrick who is loud, and loves to play hard. Wish isn’t like his older brother Tommy, who is a bit bossy. Wish isn’t like his younger sister Fiona either. Sometimes this makes Wish feel alone, even in a house filled with people! One particular night, Wish is taught a very special lesson by his father; a lesson that Wish and his brothers and sister will never forget! Adorable images and creative, funny, silly rhymes about kids and families and activities children love. 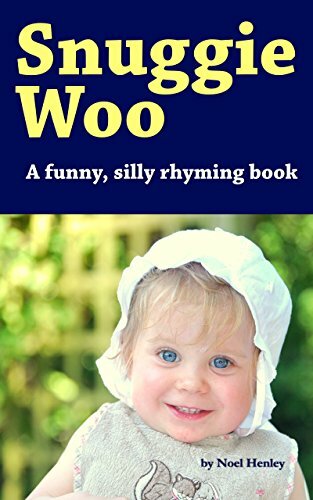 This book started as a silly rhyming song we sang with our daughter at bedtime. I hope your children laugh and love these silly rhymes as much as our kids! The moment she and Rani get divorced, Amalya finds out she’s pregnant again. With Rani’s baby. The last pregnancy ended badly and destroyed their relationship. It takes her a very long time to tell her news to Yona, her mother, and Anna, her best friend. And Yiftach, her old-new guy. And Rani. 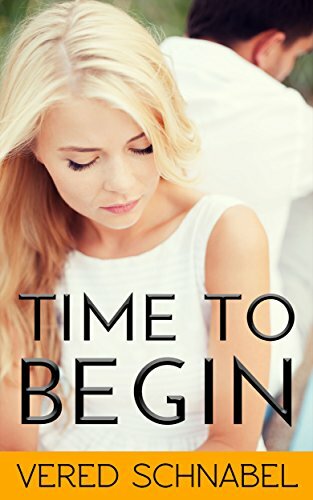 Time to Begin is a beautiful and versatile novel about people who are forced to choose new paths, because the old ones have disappeared beneath their feet. Why was she thinking of Yona right now? That’s what was making her feel sick. Amalya sat on the stairs and put her head between her knees. Rani leaned down and put a hand on her forehead. “Stop, I’m fine.” She pushed his hand away. She tried to get up but stumbled and when she grabbed the railing she bent her fingernail and it hurt so much that she accidentally bit her tongue. “Ouch,” she blurted. Tears filled her eyes. Rani grabbed her for support. “That’s it, I’m driving you, I don’t care. Where’s your bike?” he asked, not letting go. “Over there.” She motioned with her head. He helped her down the stairs. “I don’t understand who rides a bike to their own divorce ceremony,” he said again. Don’t worry about it, you don’t have to understand me anymore. You have no further obligations. No children, no dogs, only two small goldfish in a round bowl. He unlocked the chain with his typical care as Amalya leaned on a nearby fence. He loaded the bike onto his shoulder with such precision that it never even touched his clean shirt. With his free hand he held onto Amalya and they walked away from the rabbinate together, legally and religiously divorced. From the heartland of Duck Dynasty comes a fresh look at a very old part of America. In this personal collection of stories native Ron Coody brings readers timeless tales from the wilderness guaranteed to bring at least one chuckle and tear and maybe several more. Wandering in stately pine groves and deep swamps people and critters have lived life in their backwoods ways worth observing. 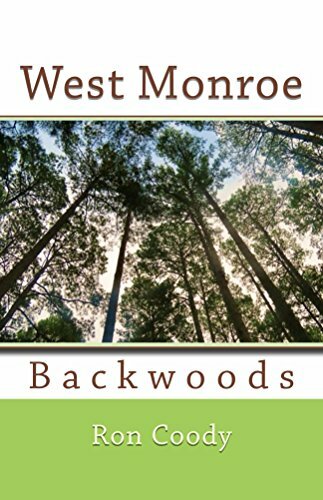 Grab a glass of ice tea, turn down the fire on the turnip greens and enjoy a leisurely walk in the West Monroe Backwoods. 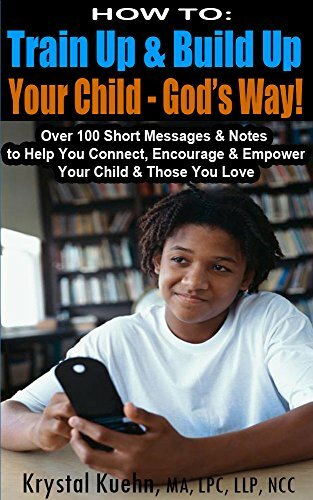 HOW TO: Train Up & Build Up Your Child – God’s Way! Do you want your child to be confident, optimistic, grateful, successful, positive, hopeful, joyful, resilient, secure? Do you want to better connect and strengthen your relationship with him/her? Children, tweens, teens, young adults – everyone needs encouragement! Giving children simple, uplifting words of encouragement is a priceless gift from a parent that instills strength and security and builds confidence and faith. Do you want a fast and effective way to encourage your child? Parents have a great opportunity to connect with their children like never before. Sending uplifting messages (SMS, IM, note cards, lunch box notes) to let children know they are loved can calm their anxious minds, strengthen their resolve, improve their self-esteem, and change their lives! Bethany reached for a pitchfork that hung on the opposite side of the upper barn. She dug at the spot where she saw piles of straw rustle. The top of a straw hat poked through the straw. A face with bright eyes followed it, complemented with a ridiculous smile. “Abrahm Jotter, what in creation are you doing!” wailed Bethany. Bethany stepped back wielding the fork in her hands like a shotgun. 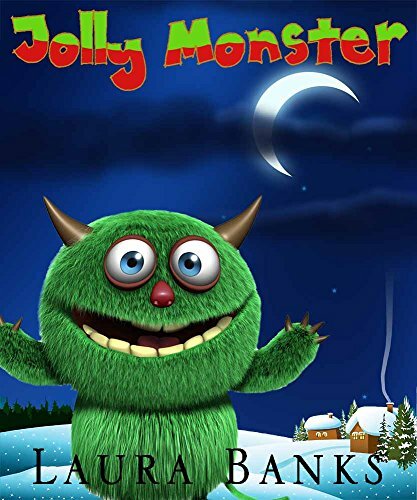 A monster who loves scaring little children receives a surprise when visiting a house of a little girl. 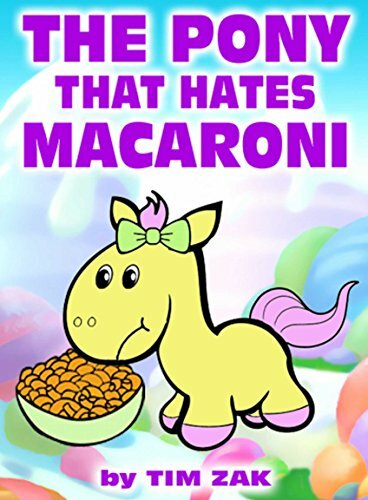 This is the rhyming story of Peyton the pony that hates macaroni! Peyton hates everything about macaroni. She hates the color and the smell, yet she never even tried it once! How could this pony hate macaroni so much without ever tasting it? Will anyone be able to convince her to at least try macaroni? Peyton gets advice from the sheep, cows, pigs, and even her best friend Tony. Will Peyton change her mind?